We added a new page, where our clients write their experiences regarding our services. Today our Testimonials page went live! There you will find what our clients have to say about us and our services. The popular price search engine Geizhals uses our ratings and data. 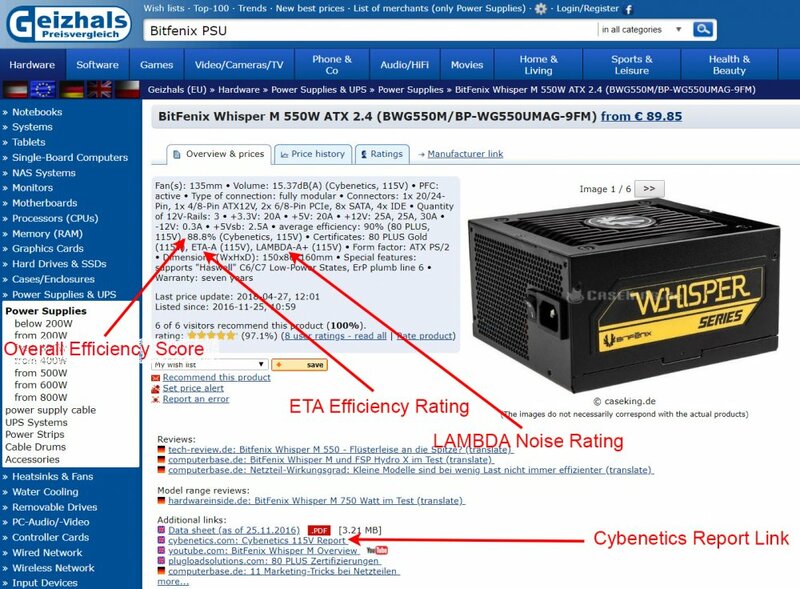 Geizhals, a highly popular price search engine for IT components, incorporates from now on the Cybenetics ratings and data, in the information that it provides for the listed PSU products. The Graphics Cards Database Is Live! It was high time for Cybenetics to start working with graphics cards as well, besides PSUs. We keep a low profile, for now, in this category but you should expect much more in the near future. Thanks to the Powenetics project, we are able to obtain accurate power consumption data from graphics cards. So it was only natural to introduce a GPU database, which besides power consumption data in gaming, extreme usage scenarios (FurMark) and mining, also includes information about the Ethereum mining hash rate. Moreover, our GPU database provides temperature and fan speed information under various scenarios, and in the future we plan to include output noise data as well. You never know, we might come up with a graphics cards noise certification standard in the future. Here is the Cybenetics Graphics Cards database. A new project has been initiated and it is called Powenetics. This project provides the ability for accurate power measurements on graphics cards, CPUs and SSDs/HDDs. 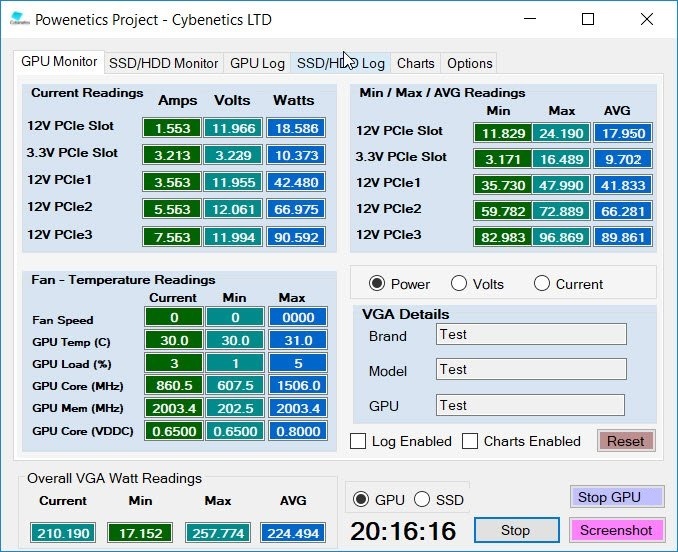 The Powernetics project has been finished and it is fully operational, allowing the accurate power measurements of graphics cards, CPUs and SSDs/HDDs. You will find more about this project here. We are already planning on what to do next! How about a noise certification for graphics cards? Given the increased demand for 230 VAC results, we decided to initiate two new programs, the ETA-230V and LAMBDA-230V. The general methodologies that the new programs follow are identical to the ones used by the 115 V programs, with the main differences being the 230 V input and the different limits/ranges in the ETA-230V. (c) power factor = 0.9 at 100% of rated output power. The ETA-230V certification includes five levels (A++, A+, A, A-, Standard) and each certification badge is tied to the specific product through a short-URL and a QR code. Compared to the ETA certification with 115 V input, the overall efficiency levels have been increased by 2%, the overall PF is lower though and the same goes for the overall efficiency at 5VSB which is 1% lower in every level. Finally, the vampire power levels are the same. The efficiency targets required by CEC, ErP Lot 6 2010/2013 and ErP lot 3 2014 directives are depicted below. LAMBDA-230V: Utilizing an advanced methodology and a highly sophisticated control/monitor program, the power supply’s noise readings throughout its entire operational range are recorded and through those an overall noise reading derives. As of this time and to the best of our knowledge, there is no other noise certification program available for IT products and our purpose is to expand this program to other hardware parts, besides PSUs, in the future. The LAMBDA-230V program consists of seven levels (A++, A+, A, A-, Standard++, Standard+, Standard). Each certification badge is tied to the specific product through a short-URL and a QR code, which will be printed on it. This will allow users to easily find a PSU’s evaluation report certified by Cybenetics. Since Cybenetics wants to offer as detailed as possible evaluation reports in addition to the normal test results, it also includes a number of other results (efficiency and load regulation at 10%-110% load, ripple performance, hold-up time, part analysis etc. ), which will be helpful not only to everyday users but to experienced ones and PSU reviewers as well, who don’t have the proper equipment and software to follow our methodology. Our EUIPO registration is finally active! Probably the most important part for any company is to register its trademark, which provides a unique identification for its products and services. This process in the European Union is handled by the European Union Intellectual Property Office or EUIPO and it can be a rather easy process, or a really tough one if you don't pay the required attention during the application filling process. Our EUIPO registration is finally over, and here is our certificate. Two of the largest online stores (and distributors) in Europe, Caseking.de and OcUK, have embraced our certifications and included them in their sites. Through out our efficiency and noise certifications the average user will be able to find much easier his/her next power supply. Moreover, our evaluation reports provide detailed information covering every major area from efficiency and noise output to ripple suppression, load regulation, technical/power/cable specifications etc. Recently we decided to also include a parts description table in our reports, which shows in detail the components that the power supply's platform uses, from the filtering capacitors to the primary and secondary side's MOSFETs. 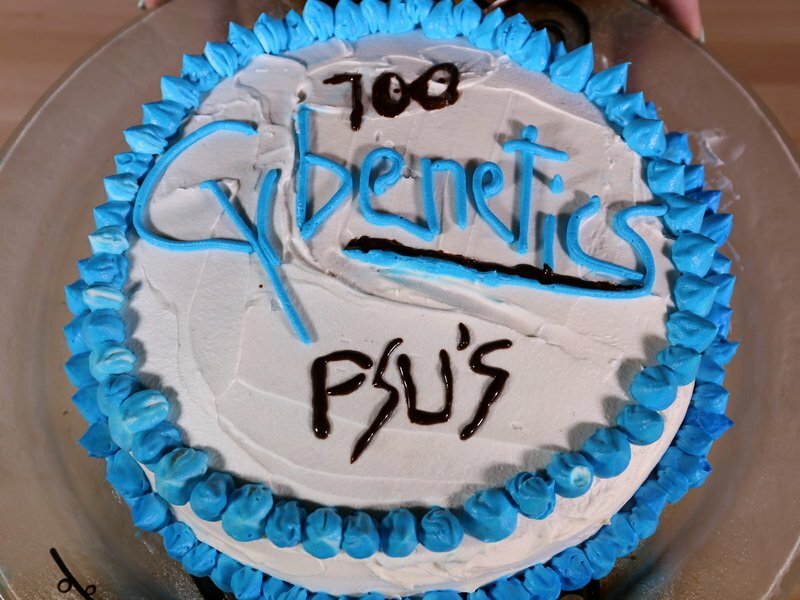 We Have Reached 100x PSU Certifications! Within a six month period our engineers have certified 100x PSUs and the list grows bigger day by day. Today is a celebration day for us since we reached a milestone, 100 entries in our database. This would be impossible without the contribution of our tireless engineers. A huge "thank you" also goes to all of you who support Cybenetics and its goals. Without your help we wound't be able to reach here, where we stand today. It has been a tough road so far, we won't hide it, but we are determined to succeed in what we started and we are here to stay for good! Nothing will stand in our way! WE INITIATE A NEW PROGRAM, THROUGH WHICH WE FIND THE MOST SUITABLE PSUS FOR MINING OR IN GENERAL HIGHLY STRESSFUL APPLICATIONS WHERE BESIDES HIGH EFFICIENCY, HIGH PERFORMANCE AND INCREASED RELIABILITY ARE ALSO REQUIRED. 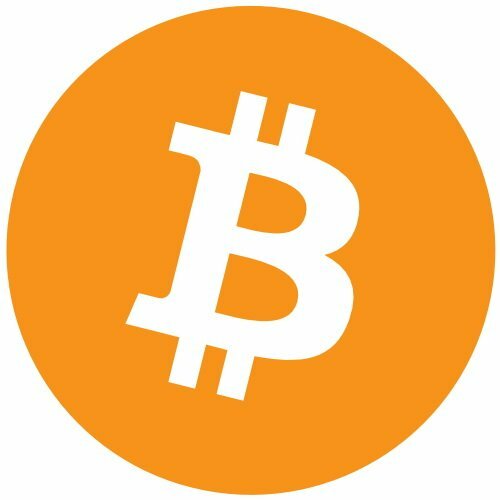 For mining purposes a strong and efficient PSU is required, however you shouldn't base your next PSU purchases based on those two factors alone. The PSU also needs to be highly reliable since it will have to cope with extremely difficult conditions, working at nearly full load for 24/7. This is why we decided to initiate this new program, which will spot and highlight strong, efficient, high performance and reliable PSUs featuring impeccable build quality. Those units will help you mine easier without worrying about reliability issues, melted wires and connectors or any other issues that can damage your mining system(s). 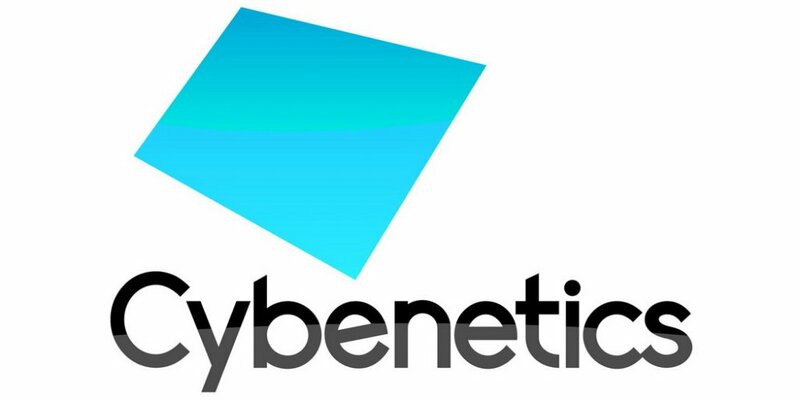 As a continuity of our successful collaboration with TecLab Brazil, we welcome a new union between Cybenetics and Pichau informatica! Pichau, is one of the biggest online stores in Latin America that has embraced Cybenetics' rating methods. A dedicated webpage is launched on their online website which includes all PSU's tested by Cybenetics! Another successful page written to Cybenetics and Teclab - teclab.net.br collaboration book! PUSHING THE PSU EFFICIENCY BOUNDARIES FURTHER! 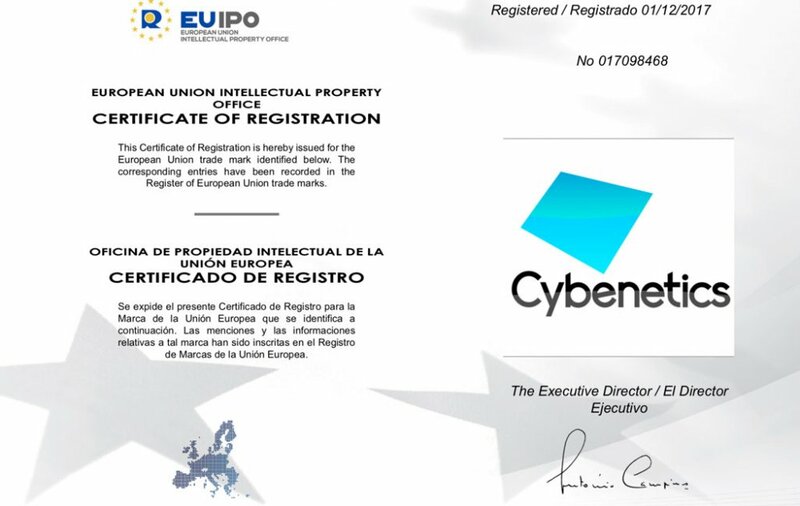 Cybenetics was formed with one purpose in mind; to introduce new efficiency and noise certification standards for personal computer power supply units (PSUs). As compared to the currently available programs, the volunteered certification program offered by Cybenetics aims to add greater accuracy to efficiency testing and at the same time to provide an authentic verification of the PSU’s operational noise level. Beyond efficiency and noise certifications, Cybenetics also offers PSU Beta testing and evaluation reports which can lead to significant time and money savings in the process of increasing the quality and the performance of the tested products. The Cybenetics test procedure has been developed through many years of PSU evaluation experience. The methodologies in place, have been forged after numerous hours of testing and experimentation to obtain accuracy and reliability. Cybenetics’ highly experienced personnel uses exclusively top-notch, state of the art equipment for its certifications. For further information, please visit the Cybenetics homepage. 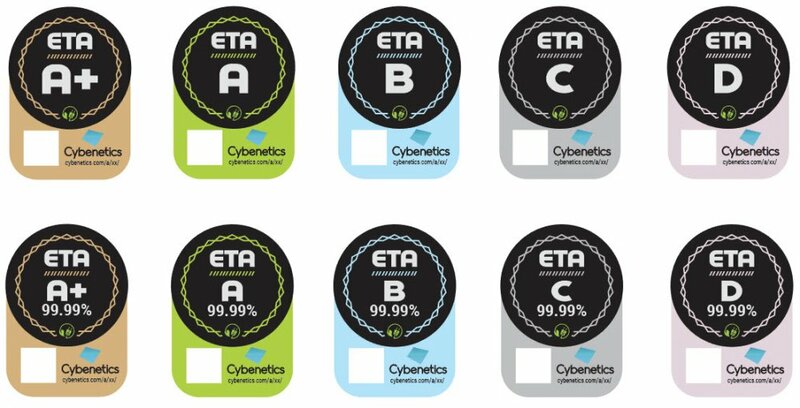 Cybenetics introduces a new efficiency rating called ETA, after the Greek letter “Η”, which is based on a highly sophisticated methodology that takes into account many different factors. Cybenetics also provides a noise certification, named LAMBDA. Utilizing an advanced methodology and a highly sophisticated controlling/monitoring program, the power supply’s noise readings are recorded throughout its entire operational range. Those readings are subsequently converted to sound pressure levels (SPL), averaged, and converted back to dB(A) again. As of this time, to the best of our knowledge, there is no such noise certification program available for IT products and our purpose in the future, is to expand this program to other hardware parts, as well. The ETA certification comprises of five levels (A+, A, B, C, and D), while LAMBDA consists of seven levels (A++, A+, A, B, C, D, and E). Each manufacturer or brand can choose to either use the corresponding certification badges depicting the level alone, or a more comprehensive badge that includes the actual overall efficiency or noise rating. In addition, each badge will be tied to the specific product through a short-URL and a QR code, which will be printed on the badge. This will allow users to easily find a PSU’s evaluation report certified by Cybenetics. Since we want to offer the most detailed possible evaluation reports in addition to the normal test results, we will also include a number of other test results (e.g. efficiency and load regulation at 10%-110% load; ripple performance; hold-up time; etc. ), which will provide useful information not only to everyday users but also to experts and PSU reviewers who do not have the proper equipment and software to apply our methodology. For both certification programs, we primarily use 115 VAC; however, the ETA program will include a number of tests using 230 VAC to check compliance with various EU regulations. You can find more information about Cybenetics, the ETA and LAMBDA certification programs, at www.cybenetics.com. Within a three month period close to 40 PSU models from various brands have been certified. You will find their evaluation reports in the Cybenetics’ database, which also includes a graphic charts option (per manufacturer). 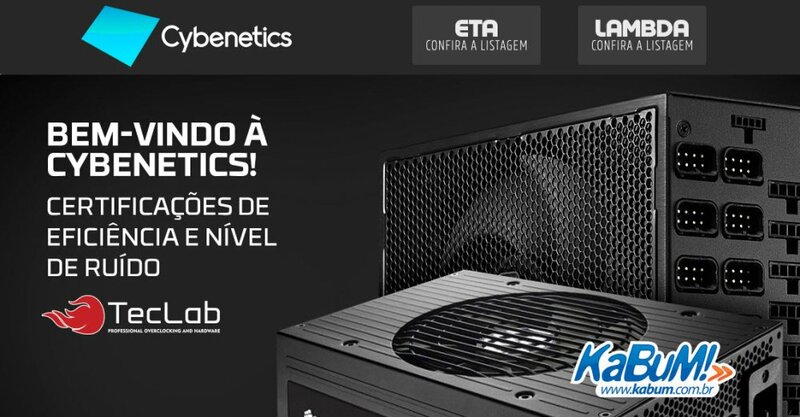 We welcome our new alliance with TecLab- Brazil Proffesional Overclocking & Hardware and Kabum; one of the most important online stores in Latin America! 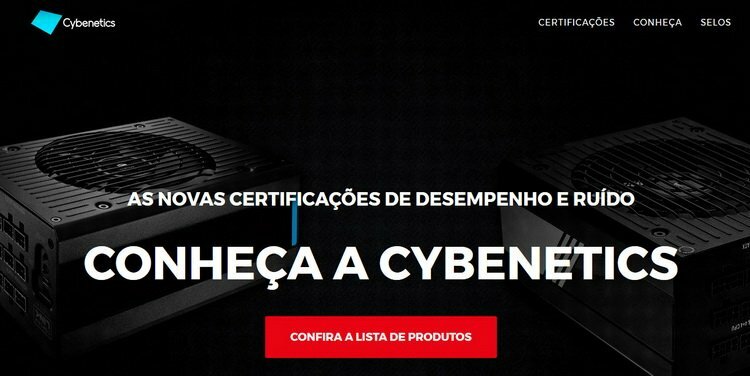 One of the biggest online stores in Brazil, Kabum has acknowledged and adopted Cybenetics' testing methods. Thus, certifications ETA and LAMBDA, can be accessed through a dedicated webpage in Kabum's official website. TecLab is an internationally recognised Brazilian laboratory and our great partner! In the wake of many years of getting comfortable with 80 plus efficiency ratings of PC power supplies, in the past year a new company has emerged with the aim to take the testing of power supplies to the next level. Cybenetics has devised a revolutionary testing system where power supplies are examined under even more stringent circumstances than previously. This rating system renders all power supplies easily comparable and it also has added a crucial element to the process – the testing of the sound output of the power supplies. Seasonic was glad to jump on board to assess the performance of their PRIME units to see how they fare against the new Cybenetics test parameters. Seasonic was even happier to receive back the first test results of its flagship units, which without exception have demonstrated that they have passed the highest level of certifications with flying colors. The first PSU has been certified! 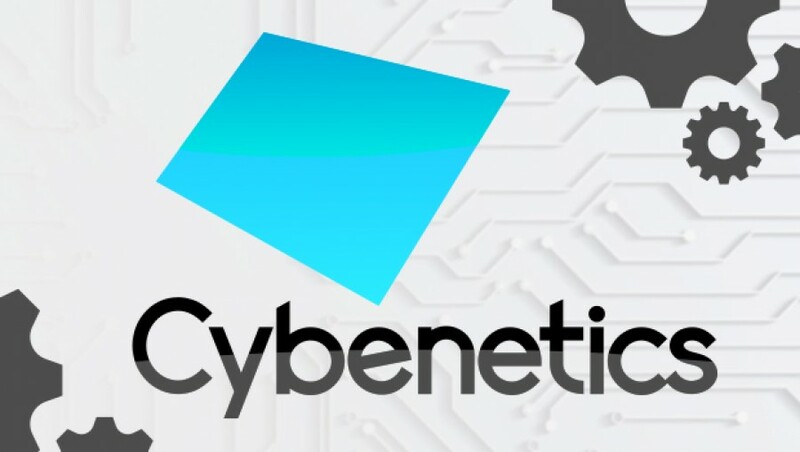 The first PSU that Cybenetics certified is a Seasonic Prime 650 W (SSR-650TD), which achieved an A+ (92.269%) ETA rating and an A+ (18.46 dB[A]) LAMBDA rating. Update (4/7/2017): We conducted again the noise measurements using our new hemi-anechoic chamber and the output noise was even lower, at 15.93 dB(A) overall. On 12/20/2016 our webpage went live! After over a month's work, from a team of several people, our web page has finally went live! We tried to include as much information as possible, without however overloading it with useless or redundant information. The most interesting piece for the majority of you will most likely be the certifications database, which for the moment doesn't include many entries. Nonetheless, as time passes by more and more entries will be included and we hope that in a short period of time we will evaluate and certify a great number of PSU products.